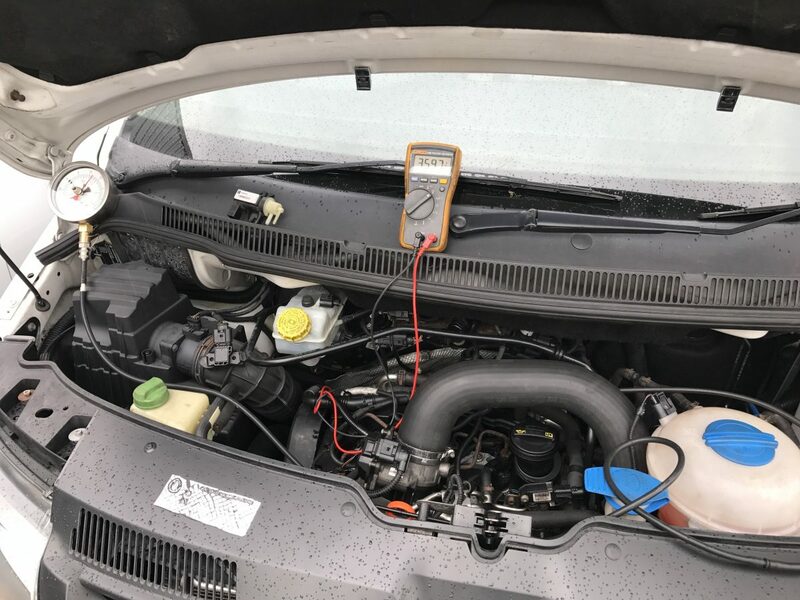 Initially we carried out a full under bonnet health check which highlighted an issue with wiring to several components which we rectified and continued with our diagnostics. Eventually after a prolonged test drive the vehicle engine light would flash and go into limp mode with a re occurring fault of P2563 Charge air pressure sensor implausible signal. After further and extensive diagnostic tests we isolated the fault and carried a repair and so far we have covered over 30 miles on test drive without fault.